No Return accepted for this product. Get 5% Cash back on Master card. 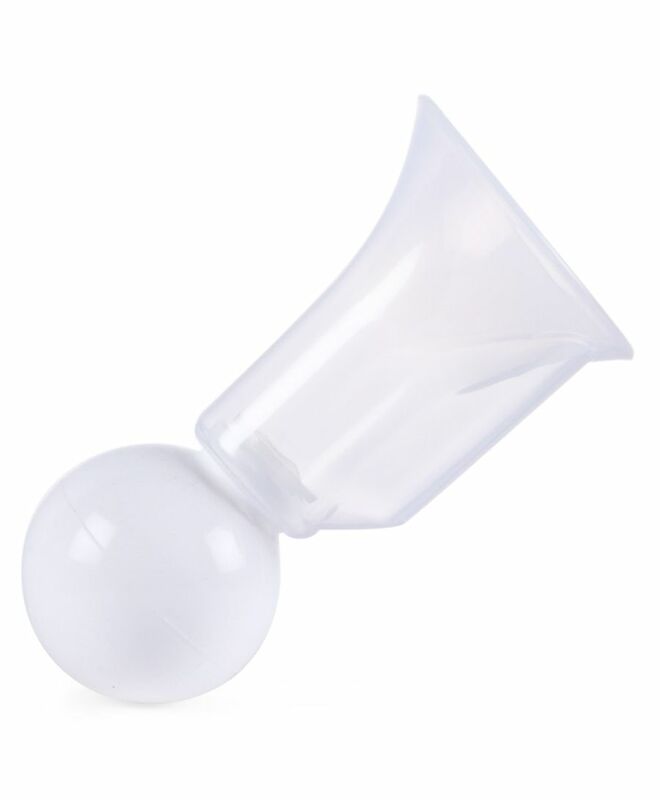 The premium silicone breast pump is specially designed for the busy Mothers who want to feed their child with breast milk. Small babies need nutrition and mother's milk has it all. But for working Mothers, it may be a bit difficult to present all the time to feed their babies. For such situation, our Buddsbuddy breast pump will help you to safely store the milk by taking it out of the breasts. Buddsbuddy is a trusted name in Baby Care. Their strength lies in the support of their team and the trust of their customers.customers. The products are a result of defined purpose of utility, thoughtful innovation, thorough research, environmental consciousness and devotion to creating products that are safe, effective, accessible and sustainable. Special care is taken while making the products and quality standards are strictly followed. The designs are kid-friendly and functional. The products are non-toxic, clinically tested and approved by FDA & CE. The FDA & CE approved products are a guarantee that the customer has the best of the products that have passed international standards of healthcare and medicine.